Chosen Generation, Royal Priesthood, a HOLY Nation. As I walked the dog this morning, I asked the Lord what should I write on today. He gave me the word CHOSEN. So, I started thumping through my brain for scriptures that had chosen in them. I came up with a few. I started to sing, making up the song as I strolled with the dog and came back and ta da here we are. Do you have your cup of favorite beverage? Are you ready with your Bible? It's a bit of a narrow road, so buckle up. The definition of chosen or choice is: To be preferred or Care in Selecting. Okay, let's roll this out. There are 23 scriptures with the word Chosen in the NKJV, but in the NIV there are 38. Let's go dig. Oh isn't this fun? I do believe so. Posted here are NKJV. Acts 6:1 [ Seven Chosen to Serve ] Now in those days, when the number of the disciples was multiplying, there arose a complaint against the Hebrews by the Hellenists, because their widows were neglected in the daily distribution. Acts 10:41 not to all the people, but to witnesses chosen before by God, even to us who ate and drank with Him after He arose from the dead. Acts 15:22 [ The Jerusalem Decree ] Then it pleased the apostles and elders, with the whole church, to send chosen men of their own company to Antioch with Paul and Barnabas, namely, Judas who was also named Barnabus, and Silas, leading men among the brethren. Acts 22:14 Then he said, ‘The God of our fathers has chosen you that you should know His will, and see the Just One, and hear the voice of His mouth. So, as you read through these scriptures, what strikes you the most? What do these speak to you? 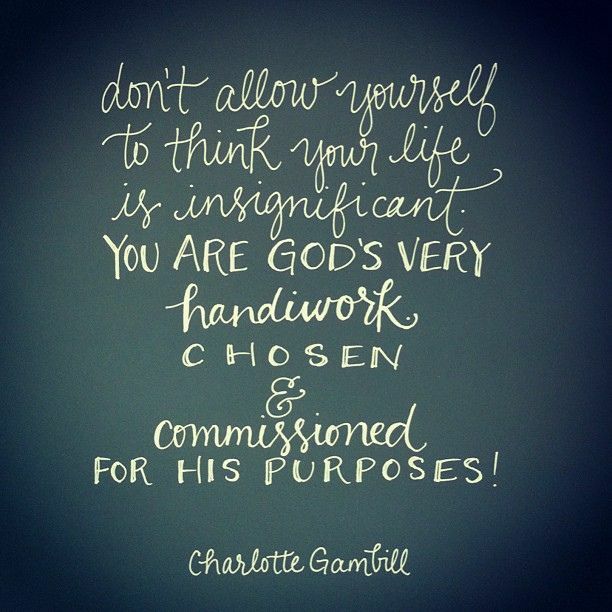 Do you know, you are so very important, not only to us but to the world, to the Kingdom of God. 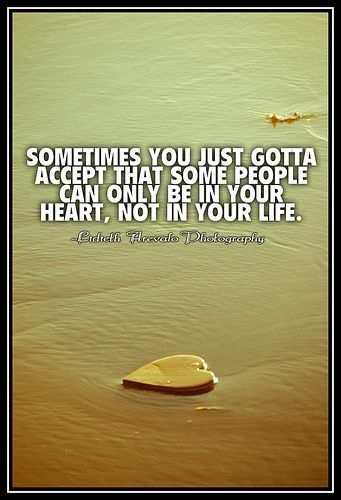 Sometimes and we all do it. We tell ourselves, we are not important, no matter what we do, but that self talk is the devil. Look at these scriptures, He tells us in HIS WORDS we are chosen. We ARE CHOSEN! We are His and He is mine. We were created in our mother's womb, Psalm 139:13 says. We were created in the image of God. In our Christian walk, we will face many hurdles, sometimes those hurdles are lessons and sometimes we can walk away or even jump over. 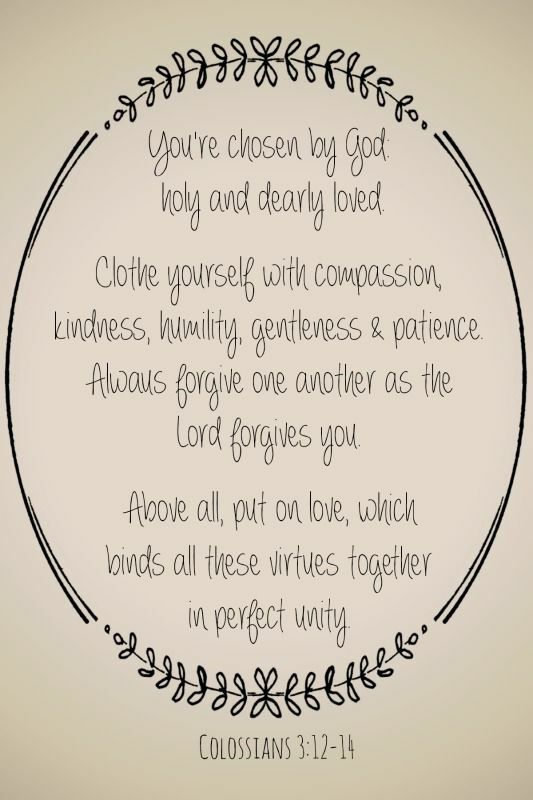 But in Ephesians 4 it gives us the Word to live by. As we reread that first part, 1-24, wow! Living as an unbeliever, he is talking about what happens when you are chosen, and you were. We have to clean out our "closet" and get rid of the junk. Sometimes though, someone will chose to walk with Jesus, but the journey is too much. They may have the head knowledge of the WORD of God, but their heart isn't aligned with it. So, they fall back and go into the ways of the world again and live even more differently than before and expect others to be okay with those choices they made. Sometimes it is difficult to obey. But that is what God wants from us. 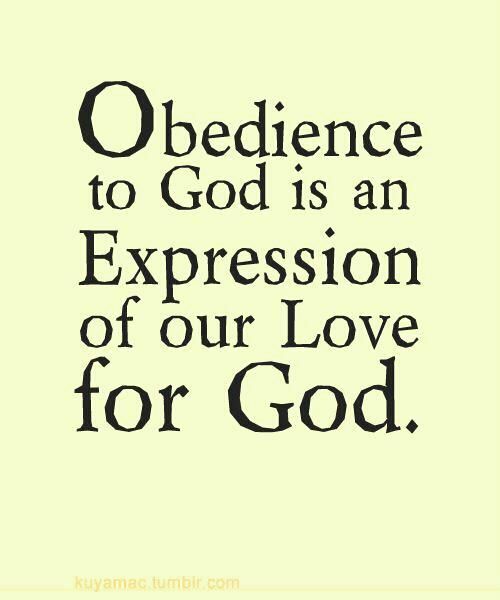 How hard is it for you to obey? Was it hard for your children? We have a tendency to disobey and rebel than listen to God. As we finish up this talk today, let's work on three things. Listening for God, reading His Word, and last but never least, obey Him. 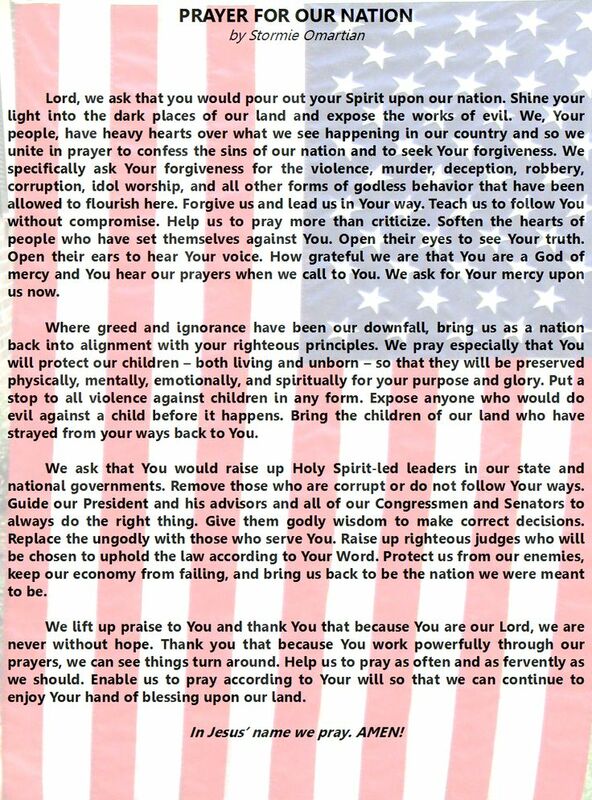 The very last thing, pray for our nation, the leaders, the race for the office.